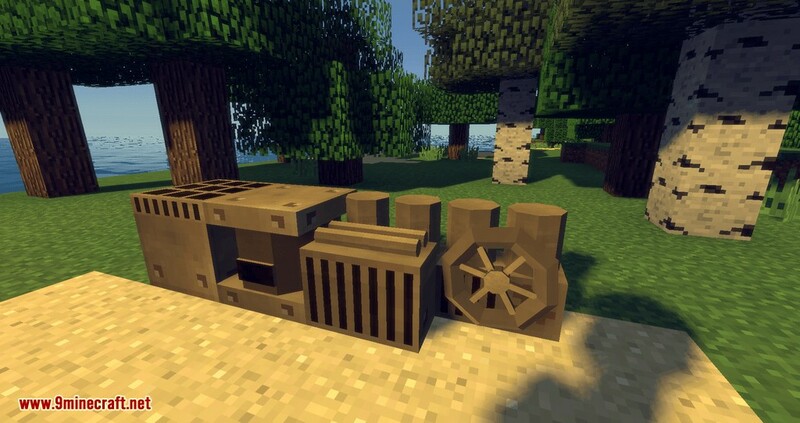 EFab Mod 1.12.2 is a steampunk styled crafting system meant for pack makers who want to gate based on recipes. On its own, it is not very useful. 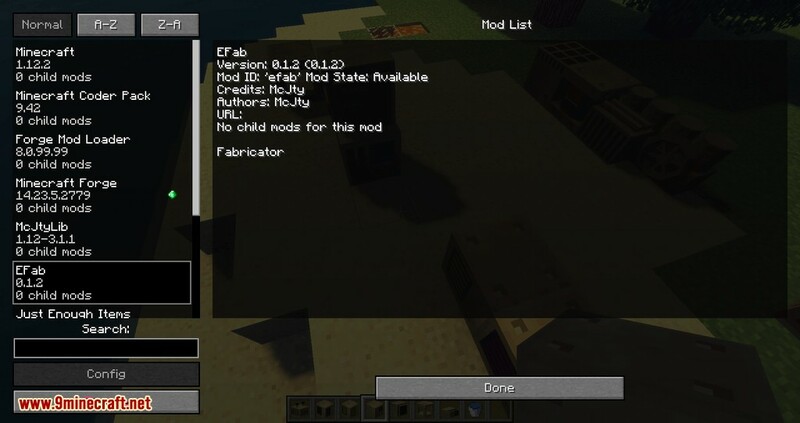 It is meant to be used in combination with a modpack which configures recipes specific to it (using a json based crafting system). 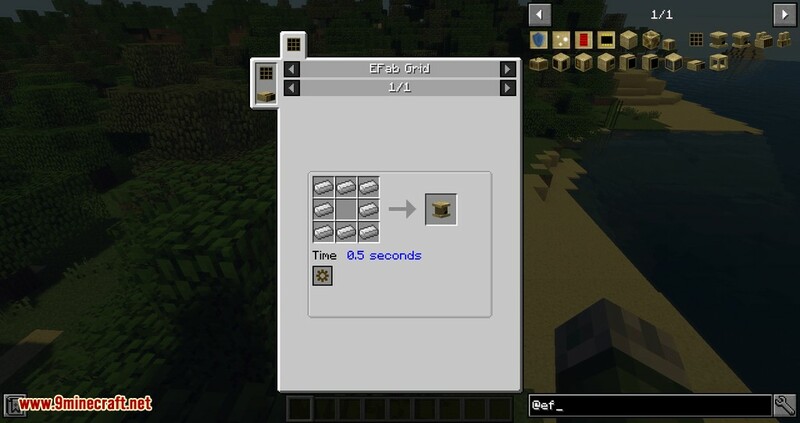 The crafting system has full JEI integration and can support many types of recipes even based on energy (RF), fluids, mana, and so on. 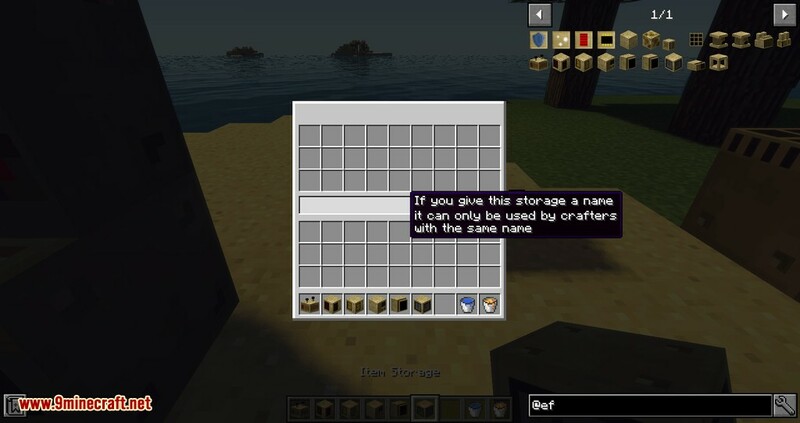 There is also a primitive auto crafting system included. 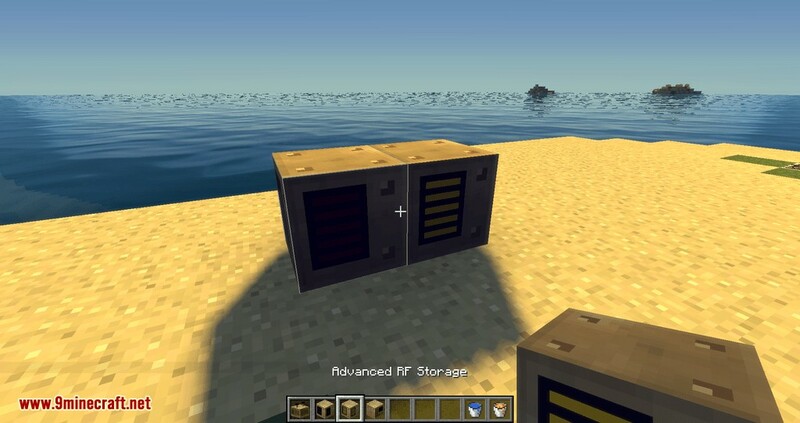 You can craft with steam, liquids, gearboxes, processor, RF, and so on. 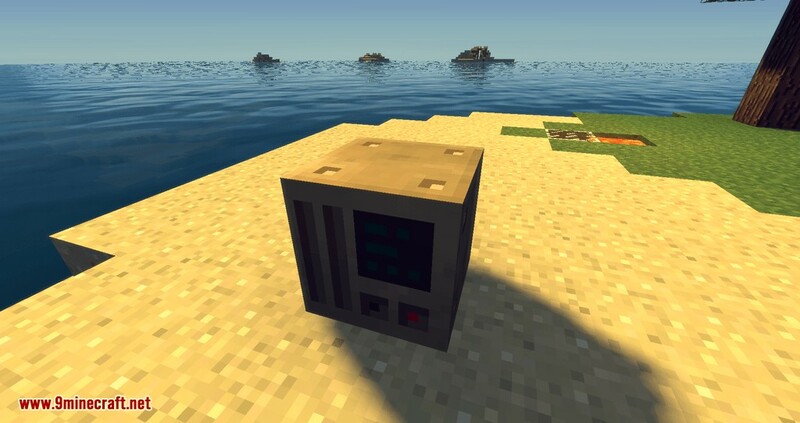 There are monitor blocks as well. 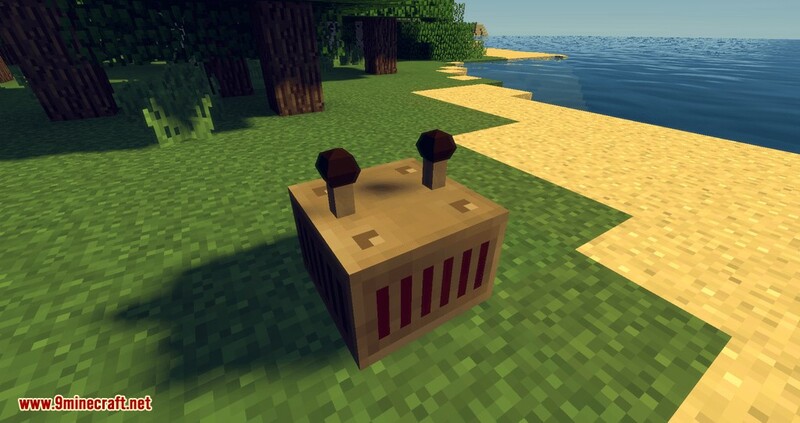 This mod is ideal if you want to have an expert style modpacks where recipes are gated behind other parts and other mechanics. Using EFab you can define recipes (with a json system) that use various mechanics like the 3×3 crafting grid, liquids, steam, mana, RF and so on. 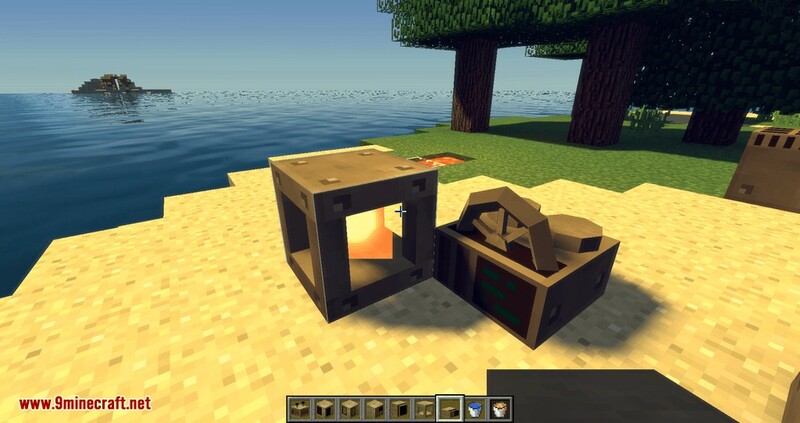 In a way it extends the usual 3×3 crafting system with additional requirements. 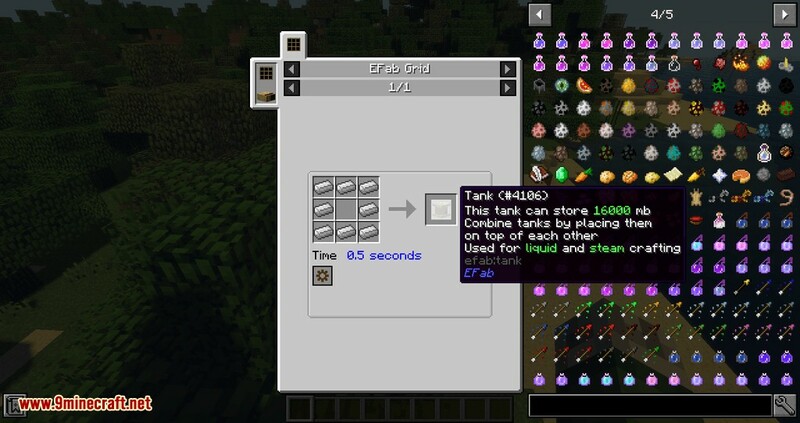 The recipes show up in JEI. A useful command to get started is the /efab_savedefaults command. 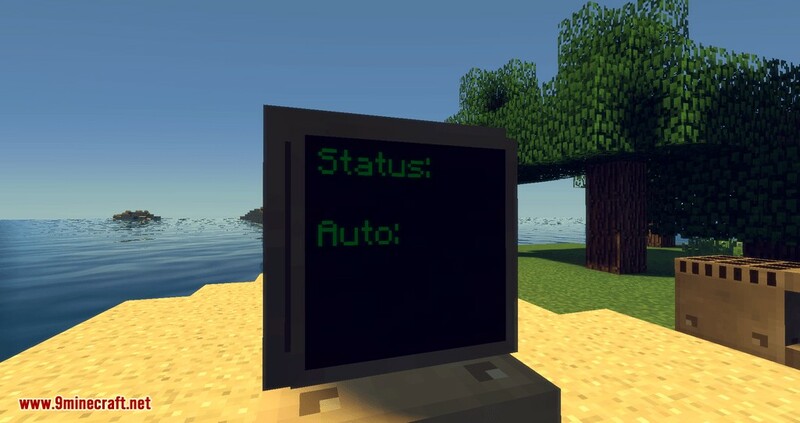 With this command, you get a dump of the standard built-in recipes in the config folder. You can then start modifying that to your wishes. The recipe format is JSON. EFab is very configurable. For example, by default vanilla recipes are allowed in the EFab but you can disable that in the config. The EFab is essentially a free-form multiblock. That means that you can arrange all EFab blocks as you wish as long as they touch. Adding blocks to this multi-block acts as a way to extend or speed up the functionality.